red berries. blackberries. boysenberry. 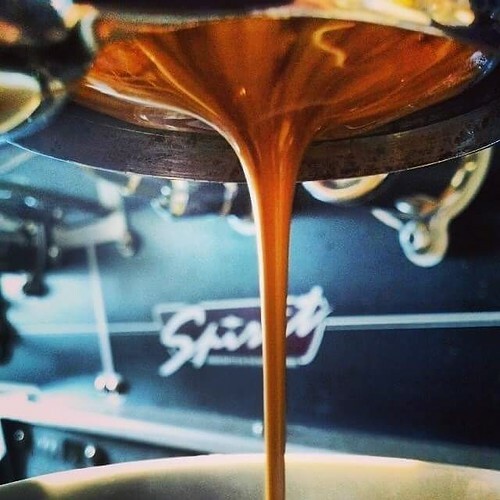 Our current espresso is delicious!